Grooop is the best way for friends to share safety status instantly. 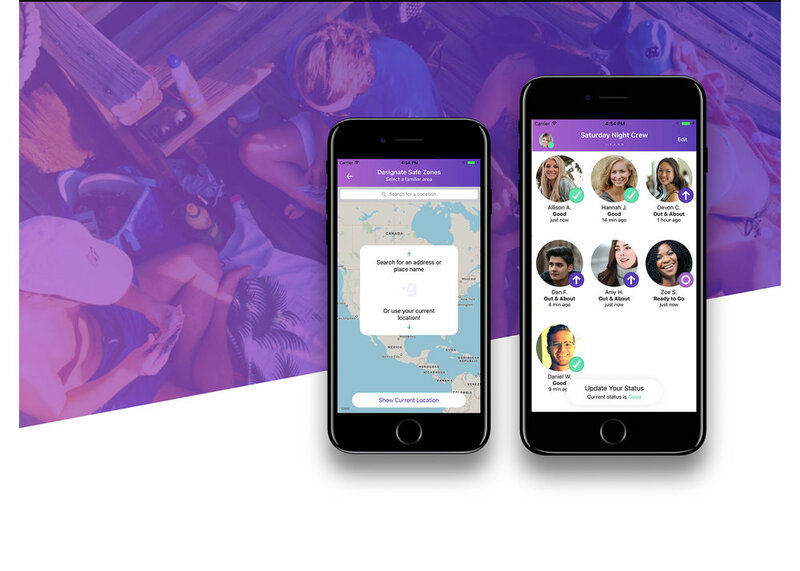 Created by a college student passionate about campus safety, grooop makes sure you have power in numbers, even if you're alone. Set up safe zones, create grooops of your friends, and update your safety status to alert others if you need help. Whether you're at home, at the library, or at your spin class, we know that there are lots of places where you feel safe. Add addresses on a map and mark safe zones so your friends know too.